Is Heinz Ketchup one of your favorite condiments? 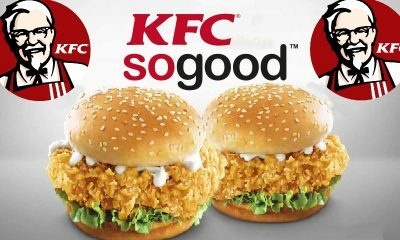 Do you rely on it to jazz up burgers, hot dogs and fries? If the answer to these questions in, “yes”, you’ll enjoy discovering the top 10 untold truths about Heinz ketchup. At just 20 calories per tablespoon, this tomato sauce has the power to pump up flavor fast. People all over the world, including musician, Ed Sheeran, sing its praises. Heinz ketchup is a tomato-based condiment with a long history and a great reputation. It remains popular because it fills a need in the marketplace. This ketchup reigns supreme over all other brands and it’s made from ripe tomato concentrate, corn syrup with high fructose, regular corn syrup, distilled vinegar, spices and other natural flavorings. This iconic ketchup brand grabs the biggest sales during the warm-weather months, when people use their BBQs more frequently, but it’s popular year-round. People often choose 3-packs of Heinz products, which include relish, mustard and ketchup. Today, it’s time to learn so many fascinating facts about this bright-red condiment, which is sold in clear bottles, so customers can see its quality before they buy. In 2016, the Heinz company celebrated its 150th birthday. This was a big milestone for the company, which is known for printing the words, “57 varieties” on all of its ketchup bottles. Most people assume that “57 varieties” means that Heinz produces 57 products. The truth is that the company offers more than five thousand products. That’s a lot of Heinz products, isn’t it? According to Heinz company lore, the company’s founder, Henry Heinz, took a ride on a Big Apple train in 1896 and spied a sign that advertised 21 types of footwear. He felt that the advertising angle on the sign was a smart one and adopted his own version for his ketchup packaging. Heinz is the gold standard for ketchup and one thousand bottles of the stuff are sold every sixty seconds. 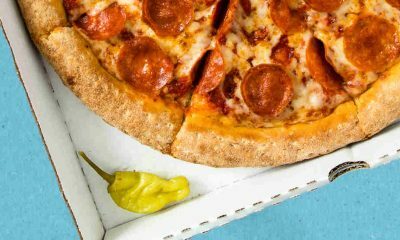 This product is flying off store shelves, and lots of restaurants use it, too. People are accustomed to the taste of Heinz ketchup and most don’t want to see other ketchup brands on restaurant tables. They prefer to keep genuine Heinz ketchup in their home kitchens, too. Heinz ketchup is what the people want, and lots of gourmet eateries offer it to their customers, just like diners and fast-food joints do. 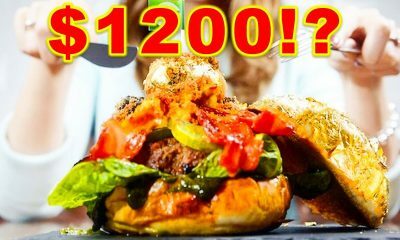 You’ll find Heinz ketchup at some very upscale restaurants in New York City, including Gramercy Tavern and the posh eatery, Daniel, which offers tasting menus with seven courses for over two hundred bucks. Many respected chefs and restaurant owners understand that people are deeply connected to Heinz ketchup, no matter how refined their tastes are. When most restaurant customers think of ketchup, they think of Heinz, and they really don’t want to experiment with other ketchup brands. The truth is that lots of chefs don’t want to use other brands of ketchup, either. They like Heinz as much as their customers do. Fancy places will often pay extra to display the ketchup in glass bottles. They know that people love seeing their favorite ketchup presented in its most classic packaging. 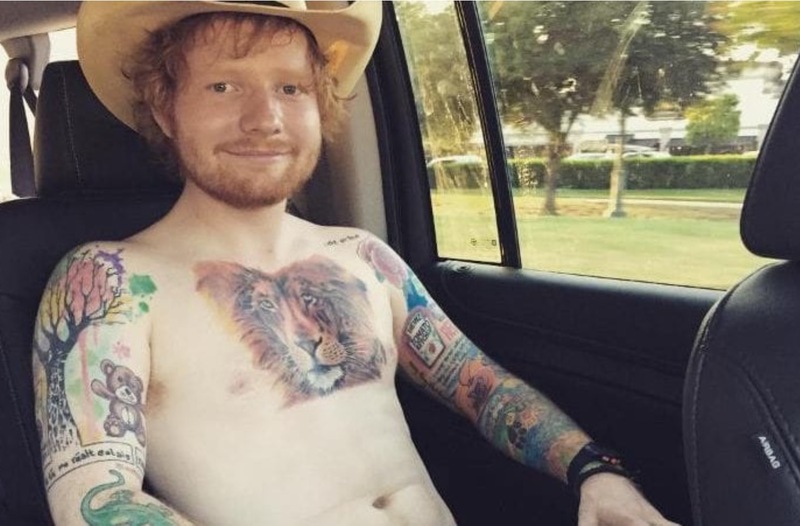 You have to be heavy into Heinz ketchup to get a tattoo of a Heinz label, and Ed Sheeran is heavy into Heinz ketchup. Ed is a gifted singer-songwriter who is committed to this popular condiment. He’s got tons of tattoos, including a lion on his chest and a teddy bear. His Heinz ketchup label tattoo is on his upper arm. It’s the focal point of a full sleeve of ink. In June of 2018, reports circulated that Heinz Australia got wind of Sheeran’s tattoo and wanted to put his face on their Heinz ketchup bottles. That sounds like a pretty good marketing gambit. Ed once remarked that he’d make ketchup mandatory at restaurants that sell chips (he calls French Fries “chips” because he’s a Brit) if he became the UK prime minister. Ed is very famous, with an entourage, and he makes sure that one of his underlings has a bottle of the red stuff on hand at all times. Ed gets frustrated when he ends up at eateries that don’t offer this iconic ketchup brand. Ed Sheeran couldn’t possibly be more into his fave ketchup. This is Ed’s comfort food, or comfort condiment. He doesn’t leave home without it. If you want authentic taste, as well as personal safety, stay away from bottles of counterfeit Heinz. There was an incident whereby fake bottles of Simply Heinz ketchup exploded and it wasn’t pretty. 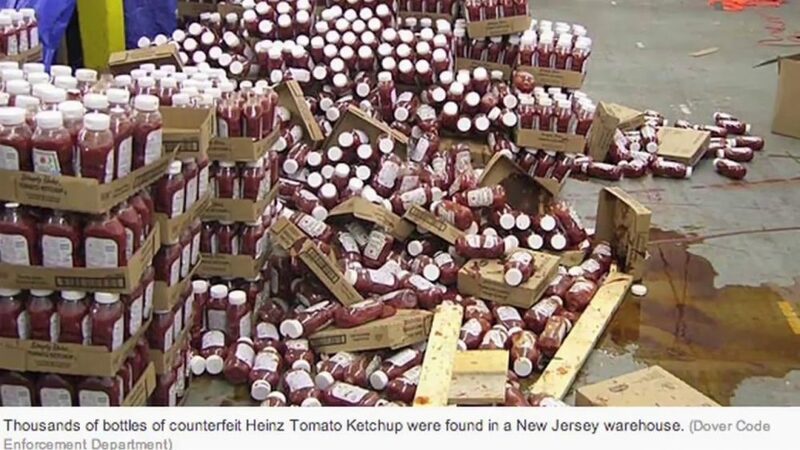 In 2012, in a Dover, New Jersey warehouse, plenty of counterfeit ketchup was stored in crates. It was real Heinz ketchup, which became counterfeit when it was repackaged. The goal of repackaging the ketchup was to fool the buying public and turn a profit. Basically, cheaper, original formula ketchup was repackaged as a higher-end, premium ketchup, Simply Heinz, which is made with sugar, rather than high-fructose corn syrup. The bungling criminals who were running this ketchup scam operation didn’t store the bottles at the right temperature, like the skilled team at Heinz would. This is why acid from the vinegar and tomatoes in the ketchup, as well as sugars, started to ferment. It was just too hot in the seven thousand square foot warehouse and this triggered the fermentation process. The bottles started blowing up and other tenants of the warehouse soon took note of the mess. Heinz employees and city officials got involved. Heinz ketchup gets a lot of respect from gourmets, including renowned chefs, due to its impressive flavor profile. Obviously, it’s a huge hit with regular folks, too. This brand of ketchup features iconic taste that has so much balance. It’s believed that the very first batch of Heinz ketchup was inspired by a recipe from China. In fact, the recipe for Heinz ketchup may have been adapted from a Chinese recipe. The Chinese recipe was for a sauce made from special seasonings, starch and tomatoes. It was a thick sauce, like ketchup. Henry Heinz put his own unique spin on things by making sure to use only the juiciest premium tomatoes. However, the secret behind the success of this ketchup lies in our very own taste buds. 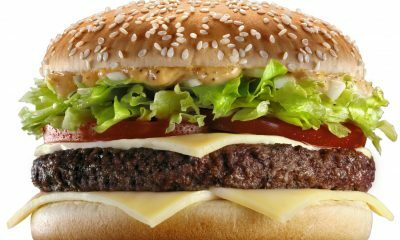 According to chemical expert, Gary Beauchamp, human beings are able to detect five types of tastes. They are bitter, salty, sweet, sour and umami. Umami is a Japanese word for yummy or delicious. Umami taste is kind of hard to describe. It’s a taste that doesn’t fit into the other categories. It’s a savory taste, and cooked meats and broths tend to have umami taste. Ketchup experts believe that Heinz ketchup has impressive umami taste, too. Heinz ketchup also hits the other four types of tastes. It’s salty, thanks to its salt. It’s sweet, thanks to its sugar. It’s sour, thanks to its vinegar and it’s bitter, thanks to its tomatoes. It’s got it all in terms of giving people’s palates all five taste sensations, including umami. For decades, McDonald’s customers were able to access genuine Heinz ketchup along with their burgers and fries, but not anymore. 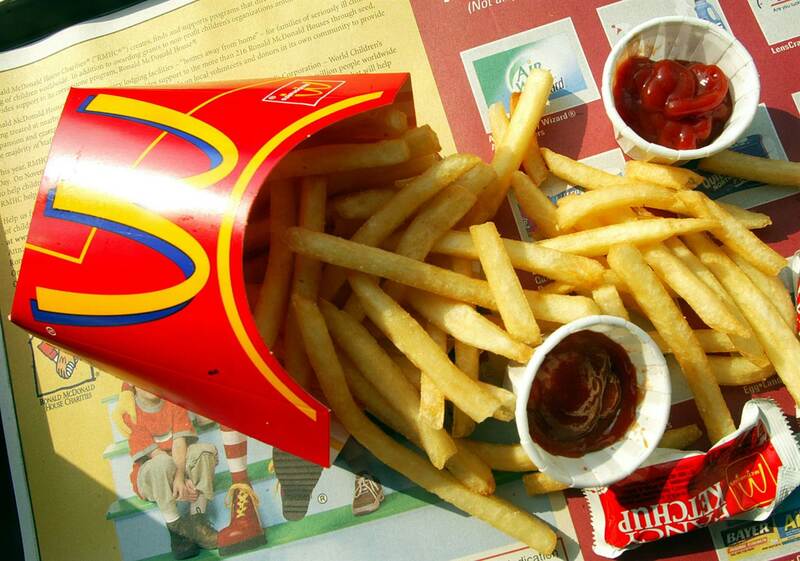 In 2013, McDonald’s ended its long association with the Heinz brand, and started using other ketchup instead. The change was initiated when Heinz hired Bernardo Hees as the new CEO. He was formerly the CEO of Burger King Worldwide, so you can see why that left a sour taste in the mouths of McDonald’s Management. In Fact, Hees is STILL a partner with 3G Capital, a Brazilian investment firm that controls Burger King. 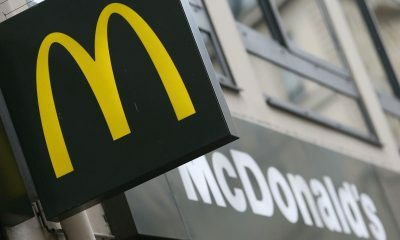 Now, McDonald’s offers its own private-label ketchup brand known as McDonald’s Fancy Ketchup. 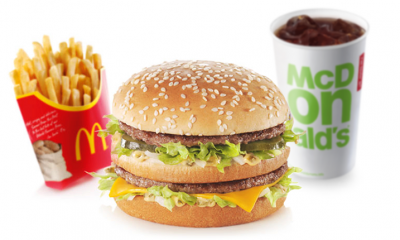 For forty years, at McDonald’s burger joints, it was all about the Heinz, as well as Big Macs and golden, salty French Fries. Customers seemed to be ok with the change. It got some press, but then faded out in the media. Probably because Heinz was already out of the picture in most of the US market with the exception of Minneapolis and Pittsburgh. Where Heinz REALLY got hurt was the overseas market. 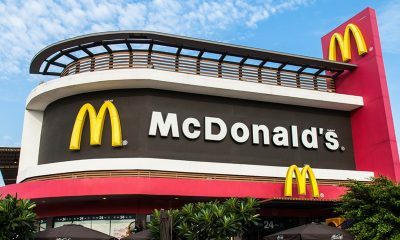 Now that McDonald’s fully controls production and distribution of its ketchup, it’s easy for the company to ensure that it’s the same ketchup in every single McDonald’s location worldwide. Was corporate pettiness the whole reason for the change? Yes. The answer is yes. Heinz is a company that’s been around for ages. The Heinz Company was formed in 1869. It opened its doors as a food processing firm and its headquarters were in Pittsburgh, Pennsylvania. The founder of the company was Henry John Heinz. These days, the company produces over five thousand food products. 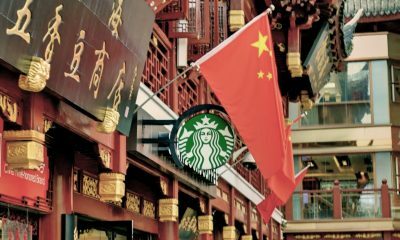 It has factories on six different continents and its products are marketed in over two hundred territories and countries. Right now, two hundred of the brand’s products are classified as number one or number two products globally. 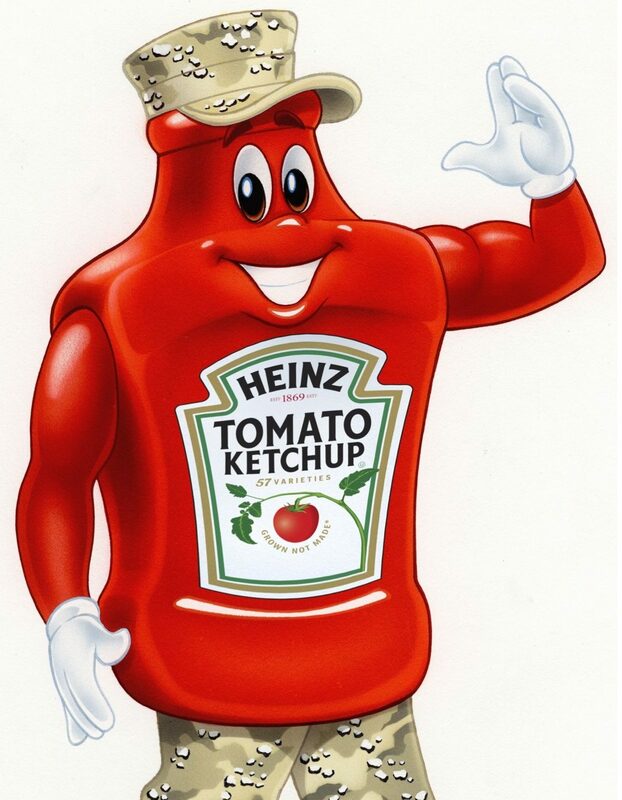 In terms of ketchup, Heinz is number one in America. 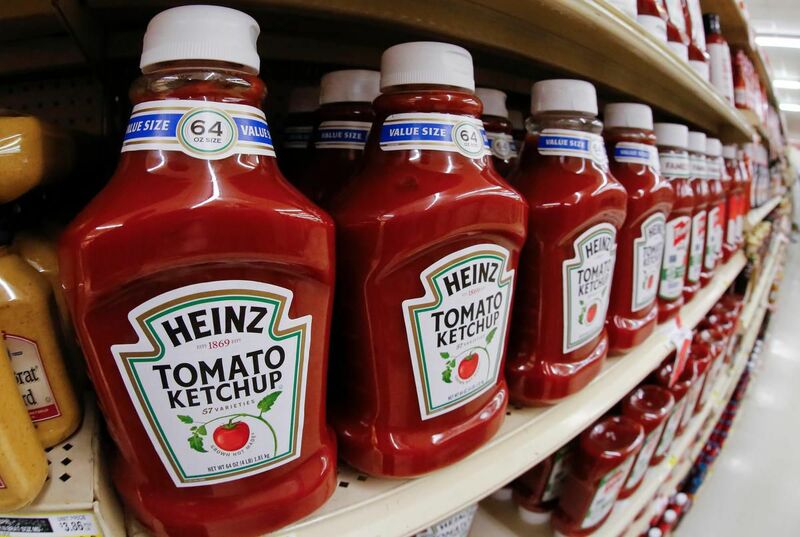 Heinz ketchup grabs over half all all ketchup market share in the USA. 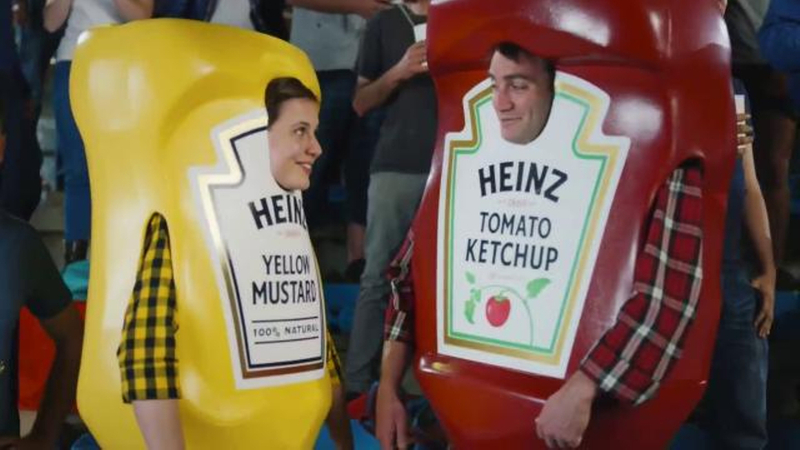 In 2013, Heinz was snapped up by two companies. They are 3G Capital in Brazil and Berkshire Hathaway. 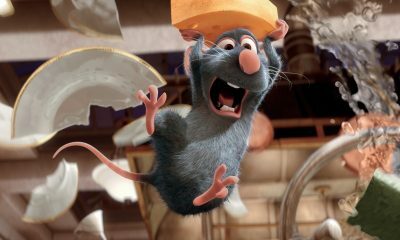 After this corporate acquisition, the Kraft Heinz Company became the 5th biggest food firm on the planet. In 2015, Berkshire Hathaway acquired majority ownership of Heinz. At the moment, Berkshire Hathaway owns a 52.5 percent stake in Heinz. Berkshire Hathaway is investment guru, Warren Buffet’s, company. Heinz ketchup is the cornerstone of the Heinz company’s product line, but it wasn’t the first product that came from Heinz. The first product was horse radish sauce. 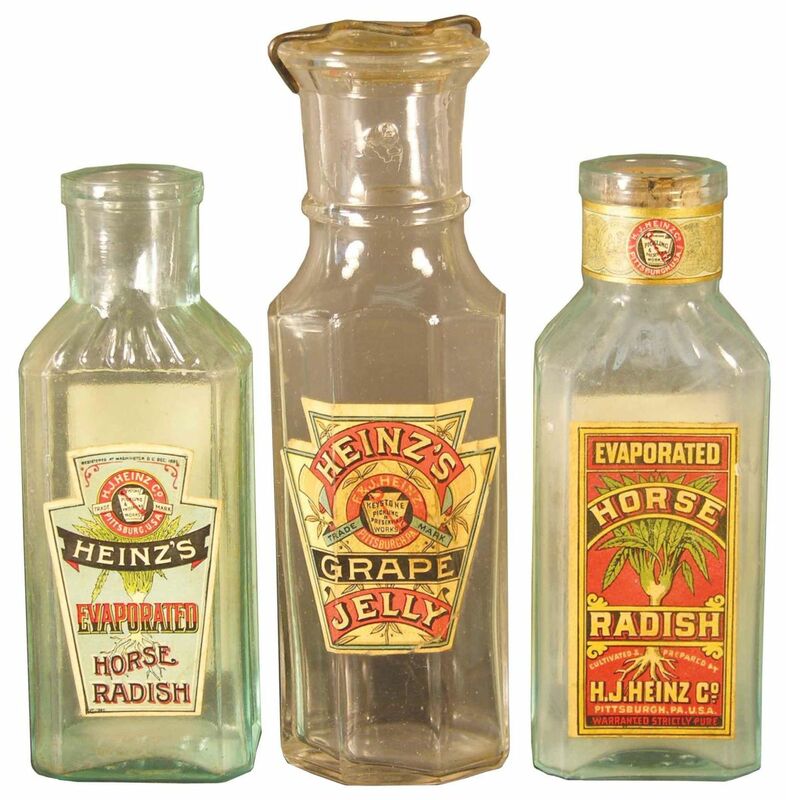 By the time he was nine years old, young Henry Heinz, who had always helped his mom in the garden, started making his own horse radish sauce. He would grind up the ingredients himself and then sell the concoction to people who lived near his home. His horse radish sauce was clearly awesome, because he had trouble making demand. By the time that he was twelve, he was able to afford a horse and wagon, which he used to get more of his horse radish sauce to more people. By his mid-teens, he was delivering his horse radish sauce to Pittsburgh a few times a week. His trips to the big city were successful outings. By his mid-twenties, he was ready to form his first firm with a buddy. It was called Heinz Noble and Company. This company started selling horse radish sauce in 1869. Unfortunately, the company couldn’t stay afloat. 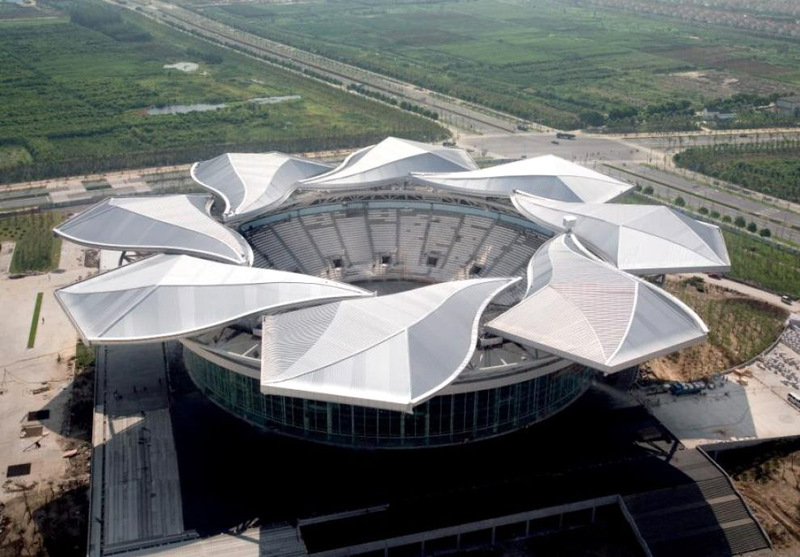 It went under a few years after it opened. In 1876, Henry Heinz was ready to try again. He started F & J Heinz Co. and began marketing ketchup to consumers. In the new company, his cousin was his business partner, but Henry bought him out later on. To get Heinz ketchup out of a glass bottle, just tap the bottleneck. You don’t need to use too much force. 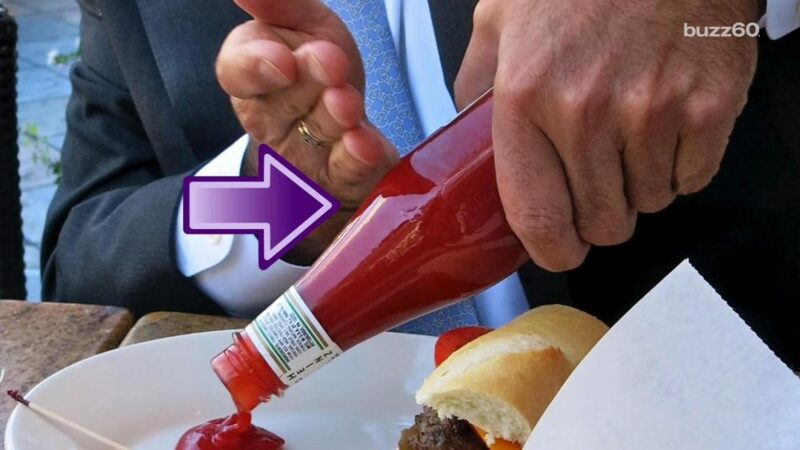 This simple trick should get the thick ketchup flowing again. These days, lots of people are buying Heinz ketchup in plastic bottles that are easy to squeeze. However, there are still glass bottles of Heinz ketchup out there. According to in-the-know ketchup fans, tapping the bottle right where the number 57 is displayed on the bottleneck is the secret of success. One firm tap should be enough to solve the problem and make it easy for you to add ketchup to a recipe or put a blob on your plate, next to some tasty French Fries. 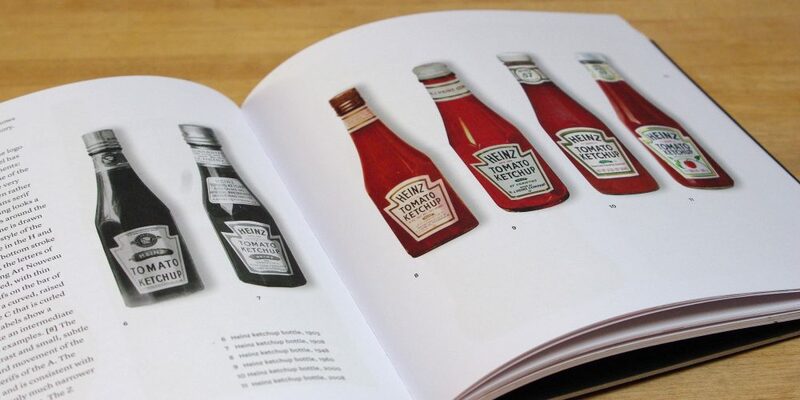 Heinz ketchup in glass bottles looks amazing. These bottles are a part of Americana. However, the glass bottles are a little harder to get ketchup out of sometimes, unless you know the tapping trick. Now that you know, you won’t need to waste time trying to correct a ketchup clog. You’ll be ready to get the situation handled in seconds. While this trick won’t work every single time, it’s pretty reliable, so give it a try the next time that you run into trouble. 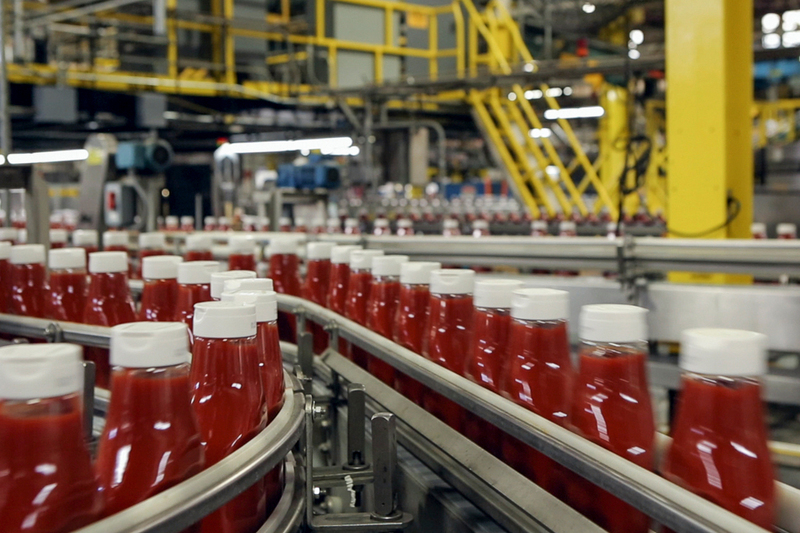 It takes a lot of tomatoes to make a single bottle of Heinz ketchup. This ketchup is all about concentrated tomato flavor. Each year, the Heinz Company buys two hundred million tons of tomatoes yearly. That’s so many tomatoes! The tomatoes have to be premium. Heinz has always been committed to using the freshest, ripest and juiciest tomatoes. 650 million bottles of Heinz ketchup are sold annually, and this is why the company needs a steady stream of red and flavorful tomatoes. 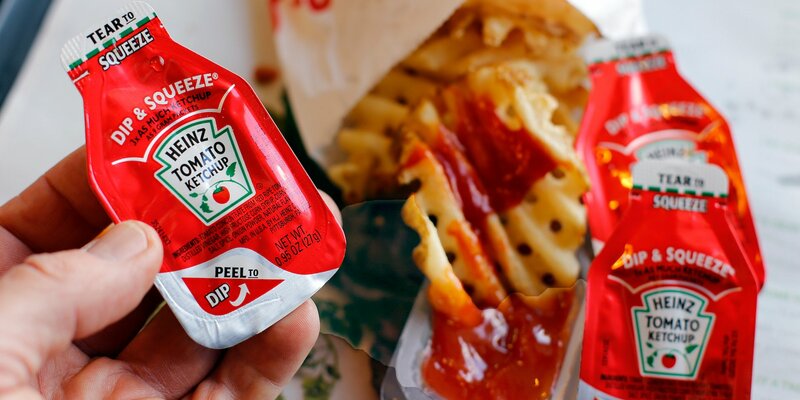 Most of the company’s ketchup is produced in a factory in Fremont, Ohio. There used to be another factory in Leamington, Ontario, Canada, but Heinz shut that company down in 2014. The company tends to buy tomatoes from growers who have farms close to their factories. This speeds up the pace of ketchup production. Now that you know ten untold truths of Heinz, isn’t it time to grab a bottle of this iconic ketchup, if you don’t have one on hand already, and use it to add flavor to a burger, a hot dog or French Fries? There are so many ways to use this popular condiment. While competitors have always tried to take away market share from Heinz, it remains the winner in the ketchup wars. It’s got the authenticity, roots, brand recognition and flavor profile that customers are looking for. Heinz is an American brand that people trust, and Heinz ketchup continues to be a strong seller. Maybe it always will be. It’s hard to imagine another ketchup brand unseating Heinz ketchup as number one, but stranger things have happened.